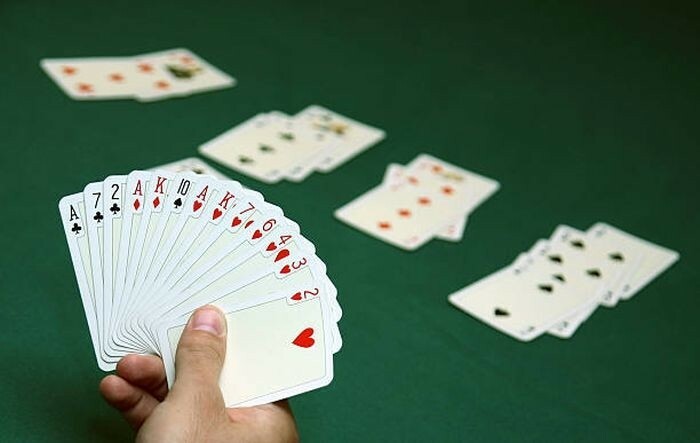 Exercise your brain with the stimulating and social game of Bridge. This course commencing Tuesday 25 September, 7:00pm-9:15pm is suitable for absolute beginners or as a refresher course for those who have played before. Halifax Bridge Club is located near Halifax Swimming Pool. Tutoring is to a high standard by a professional, experienced tutor in modern teaching facilities. First two lessons are free, then £30 for a 10 week term plus £20 for student guide.